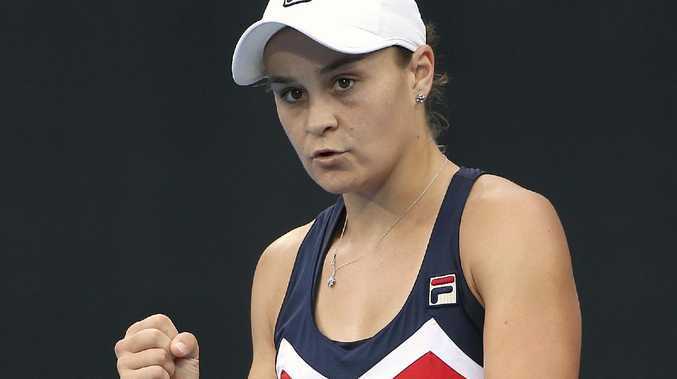 AUSTRALIAN Ashleigh Barty and Alex de Minaur will headline a big day for homegrown talent on day one of the Australian Open on Monday. Women's No.15 seed Barty and men's No.27 seed de Minaur will both play on the first day as 14 Aussies take to the courts. 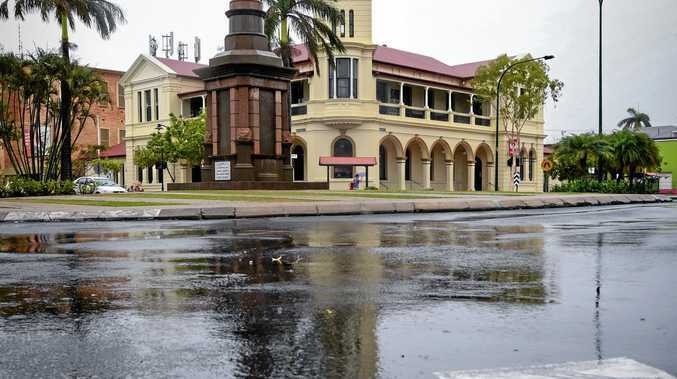 Bernard Tomic, John Millman, James Duckworth, Matt Ebden, Jordan Thompson, Ellen Perez, Astra Sharma, Priscilla Hon, Kimberly Birrell, Zoe Hives, Jason Kubler and Marc Polmans will all also be in action. The opening day of play will feature defending champions Roger Federer and Caroline Wozniacki, who will both play in the first night session of the tournament on Rod Laver Area. Rafael Nadal, Andy Murray, Angelique Kerber and Maria Sharapova will all also be in action. Alex de Minaur will be in action on day one of the Australian Open. It will be an Australian double-header on Margaret Court Arena for the first night session, with Barty to face Luksika Kumkhum before Tomic plays No.6 seed Marin Cilic. 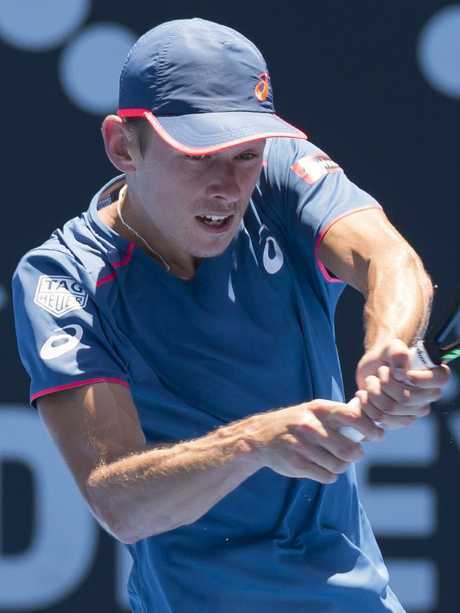 De Minaur, fresh from his finals appearance at the Sydney International, will also feature on Margaret Court Arena as he plays Portugal's Pedro Sousa in the day session. Duckworth will play Nadal on Rod Laver Arena in the second match of the day session. The first match on Rod Laver Arena will feature No.30 seed Sharapova, who takes on qualifier Harriet Dart.